Note: The following is a cleverly concealed new-release notification. If you’d prefer to skip straight to the good stuff, click here. Welcome to the end of The Dragonswarm. Since you’ve made it this far, I’m going to act as though you enjoyed the story. Now I need to take a moment to tell you how to keep enjoying the story. I originally wrote the tale of Daven Carrickson becoming the Dragonprince–everything you’ve just read in two volumes–as a single mega-epic novel called Taming Fire. 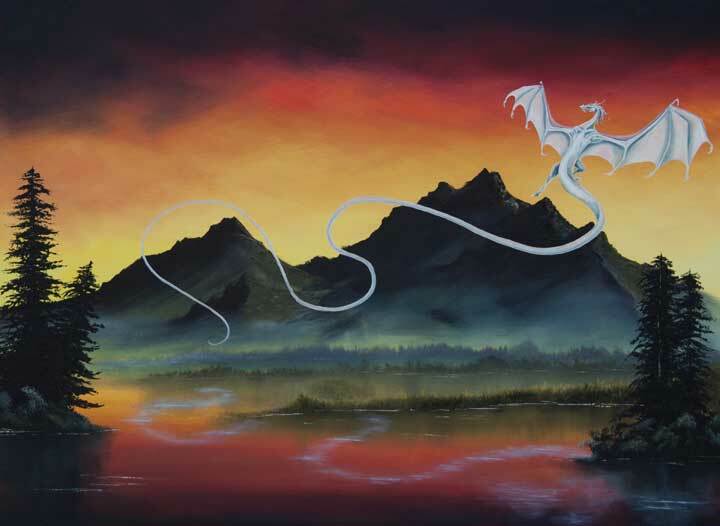 That was fifteen years ago, and the story has changed a lot since then, but it always started with Daven meeting Othin on the little hill outside town, and it always ended with him battling Pazyarev in the skies and then sending the king packing. Back then, I expected Taming Fire to come with a sequel–a story that’s now available as The Dragonprince’s Heir. It skips ahead fifteen years from here, and finds the dragonswarm mostly subdued, but Daven has been lost (as in “missing in action,” although most everyone does assume he’s dead), and the story is told from the point of view of his first-born son. I published The Dragonprince’s Heir in June 2012, six months after The Dragonswarm, and it completed the original trilogy. If you’d like to read the story as my original artistic “vision,” that’s your next step. Grab a copy of The Dragonprince’s Heir and discover the ultimate conclusion to the story that started when Othin confronted Daven by the little brook. However, I also always intended to spin out some additional (maybe supplemental?) stories about the time between this novel and the next one. 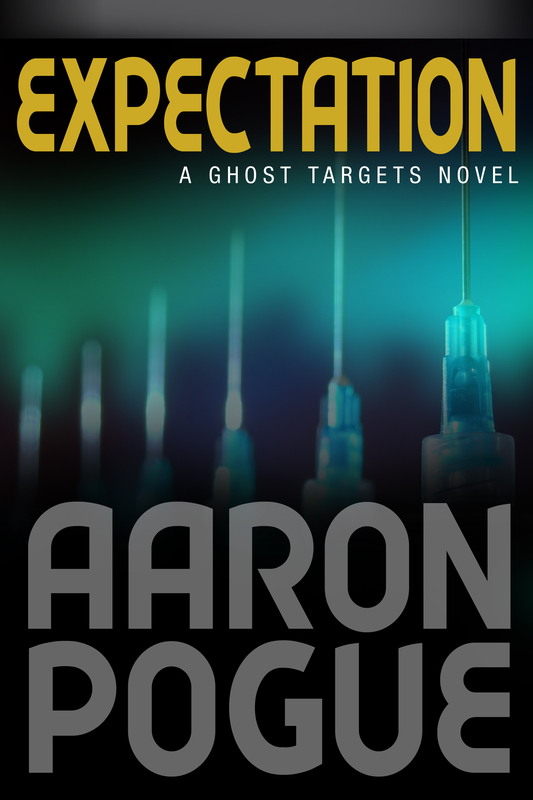 But when I skipped fifteen years and changed protagonists, I forgot that my readers didn’t know my secret intentions. Because of that, The Dragonprince’s Heir elicited a minor outcry from fans who wanted to see more of Daven in action, who wanted to see how Daven used the powers and resources gained in The Dragonswarm to overcome the tide of dragons, who wanted to meet the “famed dragonriders” who get mentioned in the final book but are already lost by then. We live and learn. So now, before you jump ahead, I can give you that warning. I’ve outlined ten novellas exploring those stories (which will eventually be collected in The Dragonprince’s Arrows and The Dragonprince’s Blades), as well as an additional feature-length Daven novel (The Dragonprince’s Odyssey), all of which take place between The Dragonswarm and The Dragonprince’s Heir. And, even better than a warning, I can give you an opportunity to sample those stories. 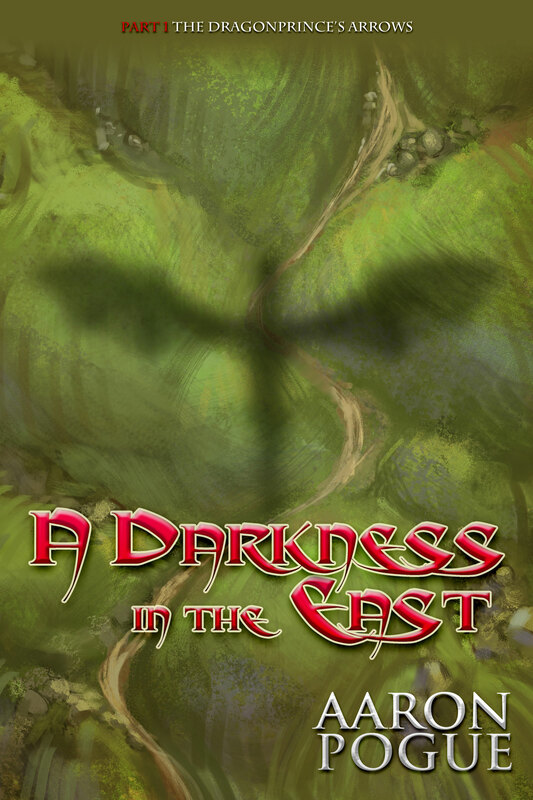 The first of the ten novellas, A Darkness in the East, is available now! It picks up the thread a few months after the end of The Dragonswarm and starts with Daven riding into battle on the back of the mighty Pazyarev. He’s also a little concerned because he hasn’t heard anything from Vechernyvetr since that fight. And now there are rumors of really terrible things happening in the shadow of the mountains that Daven and Vechernyvetr briefly shared as a home. The novella works as a standalone story, but it also introduces some of the plot and much of the story dynamic that will drive the other stories in the collections. And I won’t lie; it’s pretty fun to see the Dragonprince in action. 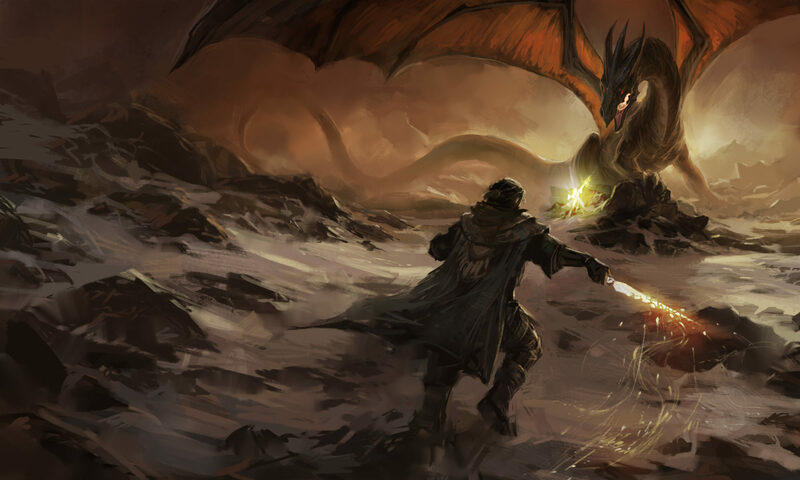 Daven kills a lot of dragons in this piece. Check it out. And thank you for reading. I really hope you’ve enjoyed the experience. And, because it’s so much easier to embed a functioning hyperlink in a blog post than it is in an ebook, I’ll go ahead and give you the link (in addition to the name). Click here to grab your own copy of the new Dragonprince novella for just $2.99! My friend and fellow fantasy author (and now collaborator) Joshua Unruh asked me to write about my next project as part of a chain blog. He spent a lot of his own post talking about writing in my world, so it would be rude for me to ignore his request. But, then, I’ve struggled so much with my “next project” that this has felt like a really difficult post to write. The thing is…long before Josh tagged me, I already knew that this was the post I needed to write. And it’s been difficult that whole time. That’s why I haven’t said a word here for two months now (and why that last word was some nonsense about cookies). Here’s the thing: One year ago, I quit my day job to be a full-time writer. I spent five months completing my masters degree and capping off an epic fantasy series that I’ve been working on since I was a teenager. Every bit of that was a dream come true. Then I published The Dragonprince’s Heir, and in the time since then I have wanted to do anything but write. Those words are painful to say. It’s especially painful to share with you, my strongest supporters. There are a lot of reasons. There was a vocal negative reaction to The Dragonprince’s Heir, but that’s probably the smallest reason of them all. I’m used to criticism, and I’m not under the impression that anything I write right now is pure gold. I’m still learning, still developing as an artist, so the books I’m writing now are just stepping stones to the really good stuff I’m going to work on next year. I believe that now, and I hope to keep believing it with every passing year until I run out of them entirely. No, most of what’s getting in my way is stress and obligation. See, I didn’t just quit my job last year. I also started an indie publishing company and hired a couple editors and a marketing guy. You probably know them all by name. They’re all fellow authors and good friends of mine, and it was our plan to put together a flood of awesome fantasy for you guys that would leave you begging for even more (and, in the process, fund Consortium Books to hire and train even more authors). It…didn’t quite work out that way. We got a good start with the release of Courtney’s epic fantasy Rethana’s Surrender and Joshua’s noir viking saga Downfall, but the weak point in our plan was me. I had boring day-job work to do. Not for my old government bosses, this time, but for my own organization. There was so much work to do, and now several families’ livelihoods depending (at least partially) on my business acumen. That’s a lot of pressure (and not a small amount of tedious paperwork). On top of that, for lots of very good reasons, I signed a three-book publishing deal with Amazon’s 47North. 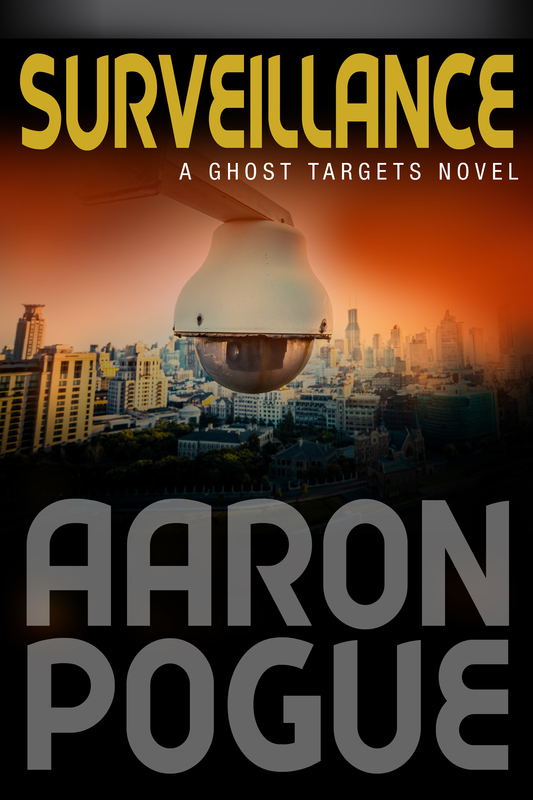 I owed them the first novel in a new trilogy on November 1, but when I started hiring people in June and planning our schedule, November looked a long way off. As it turned out, I just had time to deal with the first, most urgent mountain of corporate paperwork before I had to dive into the 47North project with a desperate urgency just to hit my deadline. And, of course, after I turned that in I found myself facing a new mountain of chores that had piled up while I was frantically writing. And then, when I realized they still needed me for consulting on promotional materials and reviewing edits and revising the manuscript, I discovered there was still a surprising amount of work to do on the novel I’d just delivered. Somewhere in there I had a root canal, watched dad campaign for and then unfairly lose a bid for State Representative, caught pneumonia for six weeks or so, and survived two major holidays with all the family commitments those entail. That’s how I’ve spent my dream-come-true so far: exhausted, overwhelmed, and behind schedule. So! The challenge for this blog post was to tell you about my current writing project. The sad fact is, it’s the same one I blogged about last July (and promised by the end of summer). I’m working on a novella set in the world of the Dragonprince, featuring Daven and taking place immediately after the events of The Dragonswarm. Six months now, and I’ve got a little over 6,000 words written. I’m actually really excited about the story. It’s Daven in all his power fighting a vicious (and frighteningly clever) dragon brood out in the eastern plains. It’s full of exciting action and tense drama and some surprising revelations with regard to the dragon bond. It also sets the stage for the collaborative novellas Joshua was talking about in his post. 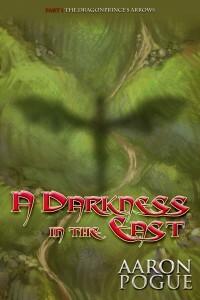 A Darkness in the East is the first chapter in a five-piece collection called The Dragonprince’s Arrows. Among them, those stories will reveal how Daven came to have an army of dragonriders behind him and introduce some of the more interesting riders. Unlike the one I’m still working on, those stories are already written. Or…drafted, anyway. Joshua and Jessie agreed to collaborate with me on them, so I’ll get to introduce you to Joshua’s break-neck plot and Jessie’s endearing characters, all wrapped up in the huge and fascinating setting that is Daven’s dragonswarm. In other words, the next big thing is huge. It’s awesome, and I can’t wait to share it with you. I just have to get over myself first, get out of my own way, and learn how to write for fun again. Wish me luck. I’ll let you know the moment the story’s done. The Dragonprince’s Heir (The Dragonprince Trilogy, #3) is now available at Amazon and Barnes & Noble! You might have noticed that this release is a little crowded. 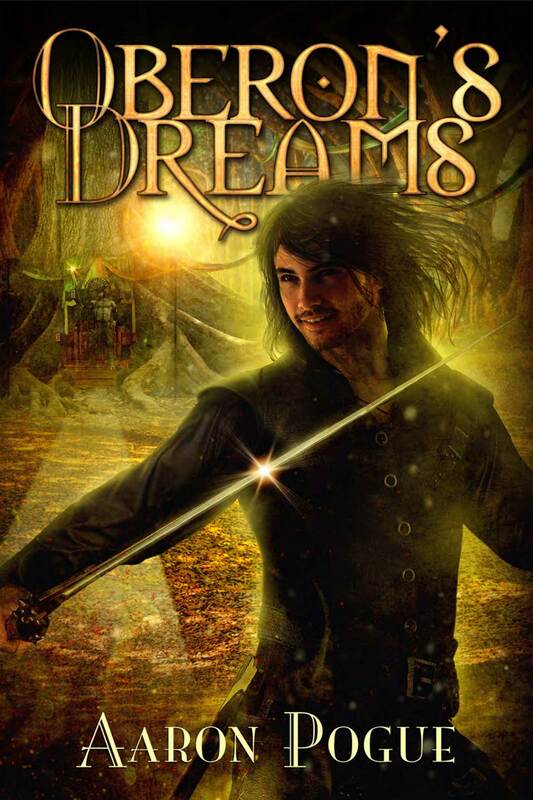 I’m busy talking up the much-anticipated release of the conclusion to my fantasy trilogy, and I also keep mentioning my friend Courtney’s book at the same time. The book is good. Really good. Better than anything I’ve written yet. Only a few hundred people have ever heard of Courtney Cantrell, and getting noticed as a writer is hard. Courtney needs to be noticed, and you guys need to read her book. This isn’t a marketing thing; it’s an Art thing. The world needs more high fantasy the way Courtney does it. So pick up a copy of Rethana’s Surrender while you’re grabbing The Dragonprince’s Heir. 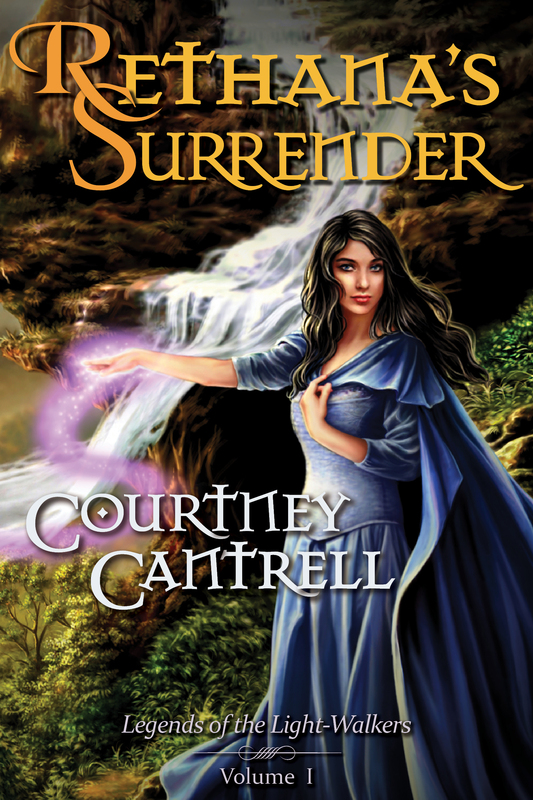 We’re selling Rethana’s Surrender super cheap, so it won’t set you back much, and in exchange you’ll get to meet some rich, engaging characters and take your first steps into a fantasy world that promises to be fascinating for years to come. Specifically cover art. I’m publishing two books on Tuesday–one of my own, and one of my friend’s that was hugely influential to me. There’s a lot riding on the success of these two books, and when last week started, I had no cover art for them at all. That’s terrifying. Publishing a book is a different beast from writing a book, and within that process, the cover art is probably the most challenging element. It takes time. It takes skills that I don’t have. And to do it right, it really takes enough different skillsets that it usually requires coordination among several talented people. 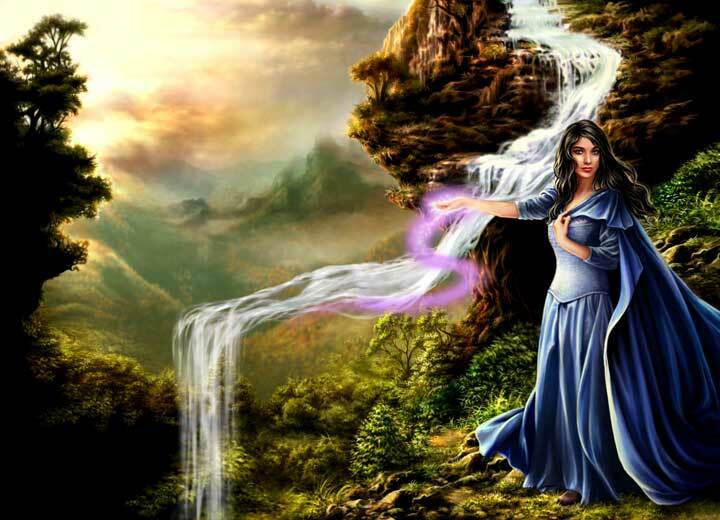 In our organization, we usually have an “illustrator”–often a painter or a photographer–to make the beautiful background, and a “designer” to choose the crop, the title elements, the “trade dress” that turns a work of art into a book cover. We’d planned to hire a somewhat famous professional cover artist for Courtney’s book, but over the course of May, that plan unraveled. Between problems with his availability and our business model, we had to abandon the partnership at the last moment. That left us scrambling to find a replacement who would not only do professional-quality work, but who could do it in three weeks. We hit similar problems with my own book. We’d made arrangement last December with the artist who’d done my previous covers–Courtney, as it happens–but between the demands of getting her book ready and other complications in her life, she wasn’t able to complete it. She did a breathtaking landscape for me as a background, but she never made it to the foreground–adding Caleb and Taryn, who were supposed to be the main focus of the scene. It was Tuesday when I received the digital copy of that painting. Tuesday…one week before the book was supposed to come out! And the artist who made that beautiful painting for Courtney was all used up. Lucky for us, she was able to recommend some friends, and among them I found someone willing and able to do the work on such ridiculously short notice. Oh, and he did ridiculously good work, too. But the whole time I spent searching through these fantasy art galleries, looking at fan art from a hundred universes I’ve never heard of, I kept thinking how silly it was that I was working so hard to find someone who could do my stories justice. I have thousands of fans devouring the series. Surely there’s someone among them with those same talents–someone who already knows these characters and the stories’ themes nearly as well as I do (and probably visualizes them even more vividly than I can). Maybe it’s only because I got my start working in an artists’ cooperative, but I love the idea of using fan art for covers. That might be tricky for unreleased works, but one of the big advantages of digital publishing is that it’s cheap and easy to release new editions. If I had the art to use, I could put out new editions of Taming Fire with a featured-cover-of-the-month. So consider that a standing offer. No, a plea! If you’re a fan, I’d love to see your art (whether or not you want to let me use it). If you know an artist who might be interested, get them hooked on my books. We can make my job easier and make the World of the FirstKing a prettier place. What’s not to love? In the meantime, treat yourself to a browse through Adele’s and Lane’s gorgeous galleries, and let them know what good work they did on our covers. And come back Tuesday. That’s when the magic happens. Advance Reading Copy of The Dragonprince’s Heir! 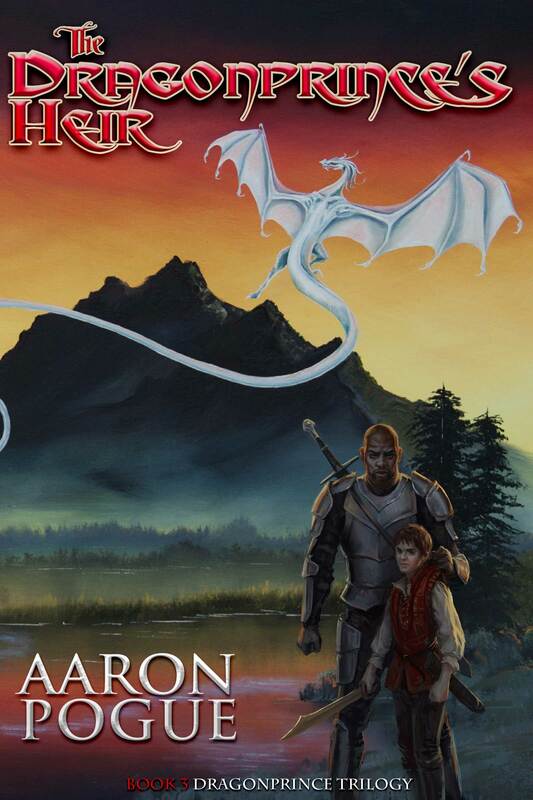 For several weeks now (primarily at my Facebook page) I’ve been promising to provide some some Advance Reading Copies of The Dragonprince’s Heir (The Dragonprince Trilogy, #3) to my fans. As you may know, that effort has been delayed a little bit, but I think I’m finally ready to follow through. I’d like to allow everyone a little time to make their requests (which will also give me time to finish this round of edits and build the files I’ll need to send out). So if you’re interested, leave a comment (with a valid email address) on this post before the end of the day Tuesday, June 12th. If you don’t know what to say, “Me too, please!” will probably do the job. It’s not an essay contest. I only have digital copies available, but they should be readable on whatever you’re using to read this blog post. 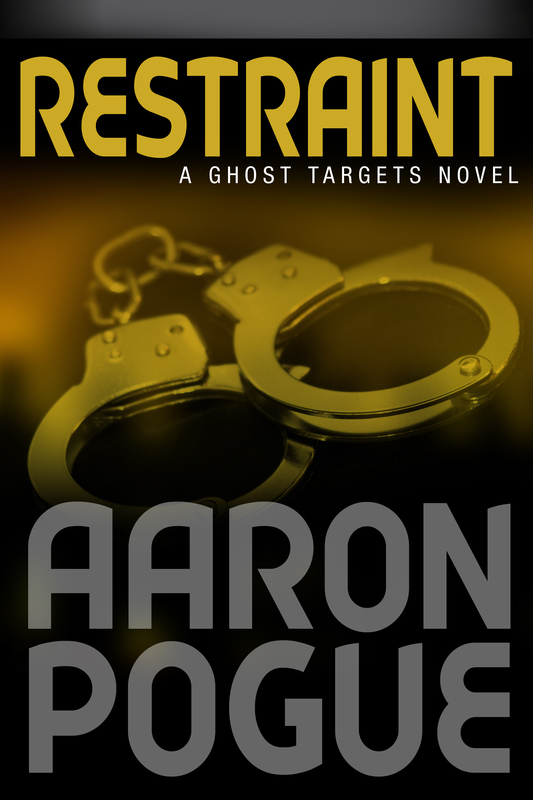 On Wednesday, I’ll send review copies to the first hundred people who commented below. All I’d ask in return is that you write me a review at the digital vendor(s) of your choice. Blog posts are welcome too, of course. Please note that this is a separate offer from the one we made at KickStarter, but everyone who made a pledge there before the end of the day on May 31st should also be getting their ARCs this Wednesday. If you don’t know what I’m talking about, definitely check out our KickStarter campaign! It’s a good cause, and it’s an easy way to pre-order a signed first edition of the paperback. Congratulations to everyone on the list so far! You’ll be hearing back from me on Wednesday. And, of course, there’s still room for more! I just wanted to pop in and respond to those of you who’ve mentioned how desperate you are for an ARC because you’re all out of reading material. 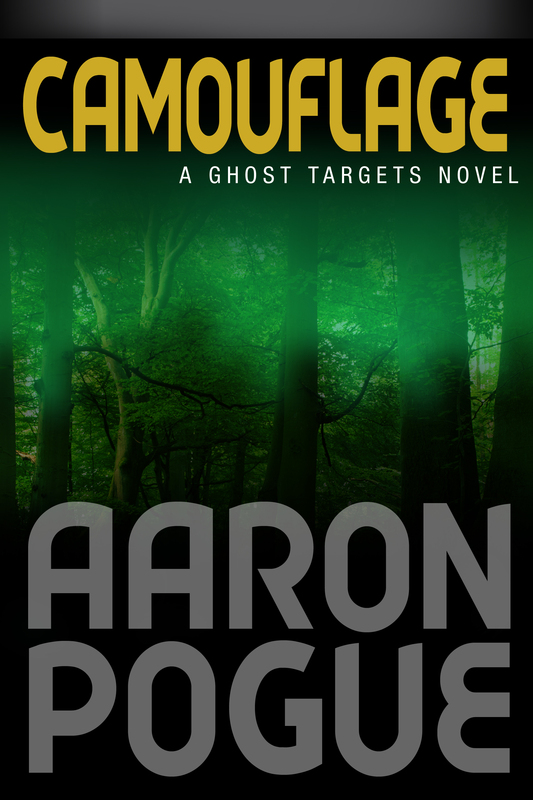 At the risk of sounding like some soulless salesperson, I should mention that I do have some other stories available. Maybe you’ve already read them all. If so, I can still introduce you to some great new writers. You can’t go wrong with anyone from Consortium Books. We just got our 100th request! Sorry to anyone who missed out, but you’ll only be waiting a couple weeks. The book will be available through Amazon and Barnes & Noble by Tuesday, June 26th. Can’t wait to hear what you all think! Thanks for the enthusiastic response!